Following a variety of engaging and educational panels geared toward the conference at large (our favorites – Time, Inc and Refinery 29, and not just because they’re clients! ), the attendees broke off into smaller groups to participate in vertical-specific roundtables. 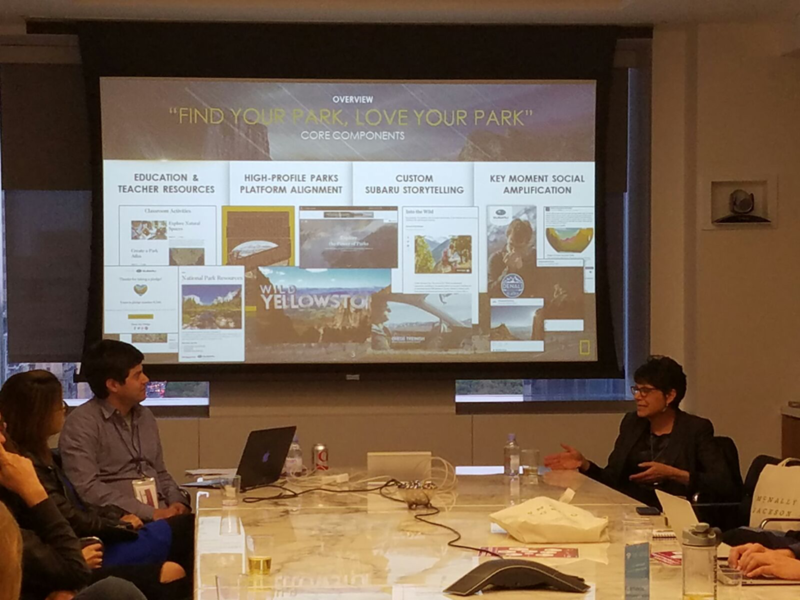 We were lucky enough to have National Geographic, a Keywee client, join us in co-hosting one of these sessions centered around a topic with which we are both very familiar: branded content. 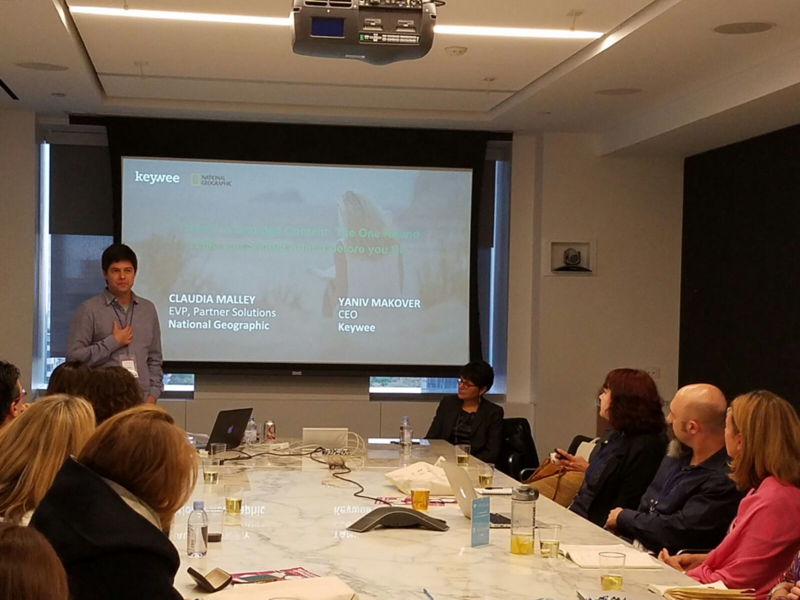 Representing Keywee was Co-Founder and CEO Yaniv Makover, who was joined by Claudia Malley, EVP, Partner Solutions at National Geographic. 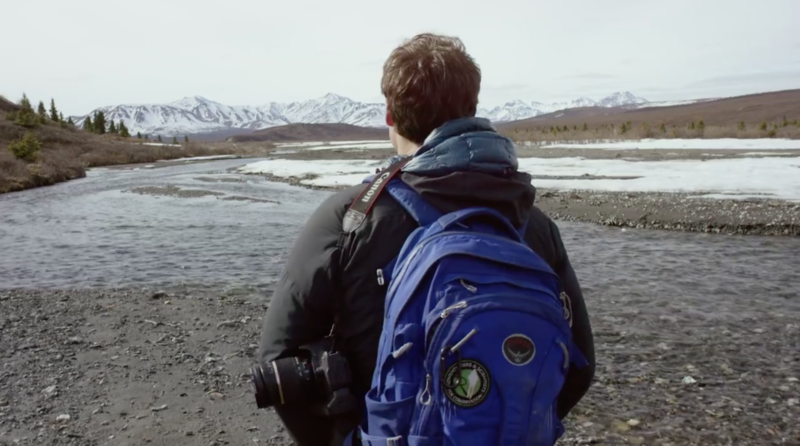 As one of the publishing world’s leading innovative voices, National Geographic was a natural fit to spearhead a captivating conversation on the topic of branded content. Seated around the table were around twenty representatives from a mix of major brands like Capital One and AB InBev, along with executives from various startups, advertising agencies, and media companies. For example, a publisher that primarily covers sports typically doesn’t share the same core audience as one of the country’s leading beauty brands, so it probably wouldn’t make much sense to explore a branded content partnership between the two companies. On the other hand, if the beauty brand has a platform that heavily promotes active living, then there might be a good mutual fit. A roundtable on branded content wouldn’t be complete without taking time to discuss the actual content involved in branded content campaigns. That said, for branded content campaigns, choosing the right content and choosing the right distribution channel go hand in hand. National Geographic is the perfect example of a brand leveraging its content effectively through the right distribution channels. 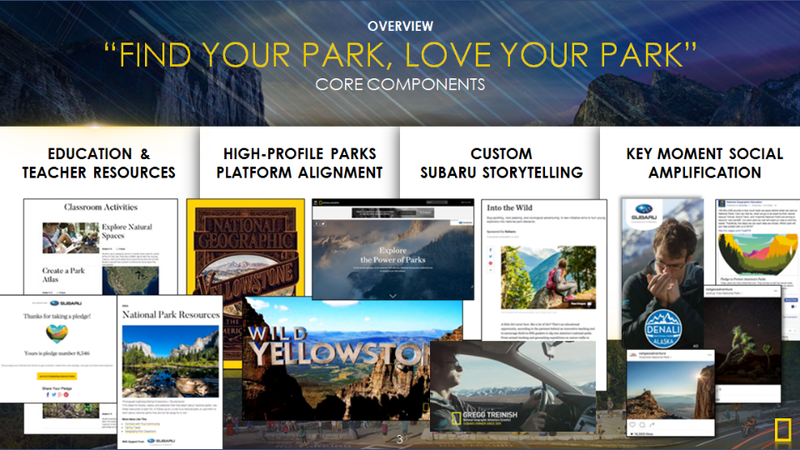 To anyone who has come across a National Geographic magazine, it should come as no surprise that the iconic brand focuses heavily on the visual component of its content strategy. Driven primarily by breathtaking visual content from around the globe, NatGeo has come to boast a massive social presence consisting of over 62M Instagram followers, more than 41M Facebook fans, and an impressive 14M Twitter followers to date. These numbers and high rate of follower engagement have helped propel NatGeo to the top, making it the #1 brand on social media according to social analytics vendor Shareablee. It has quickly become clear that video is the next big frontier in the world of branded content. With compelling video content, brands and publishers have the power to set themselves apart from their competition. That said, product placement will likely play an integral role in branded video content moving forward. There has recently been a rapid evolution of product placement techniques, which in their infancy were rather blunt and in your face (think of the Ray Bans featured prominently in Top Gun), but now are much more subtle and realistic (like the Subaru video below, for example). Brands looking to make a genuine connection must focus first and foremost on authenticity in order for their message to resonate, especially given that consumers are more sophisticated now than ever. In addition to video, innovative content distribution will continue to offer brands a leg up among their competition. By using smart targeting techniques (such as Keywee’s content marketing platform), brands can find the best audiences for their branded content campaigns at the lowest possible cost. This is especially true for content distribution on social platforms such as Facebook. Through social, brands can gain precise insight into the demographic makeup of users engaging with their content. And by doing something as simple as adding a Facebook pixel to their site, publishers can now look beyond simple social engagement and drill down into the different traits of those that they bring to their sites. We’re grateful to have had the opportunity to host the roundtable with Claudia and National Geographic. It’s no small feat to tackle the topic of branded content in just one roundtable. Luckily we were able to cover a lot of ground, largely thanks to the participation of everyone in the room. Considering that our session went over its allotted time by nearly double, it’s safe to say that it was quite a success. Keywee enables the creation, distribution and measurement of content that drives business results for publishers, retailers and brands. Hundreds of iconic brands and digital natives like The New York Times, The BBC, AOL, and Forbes use Keywee’s revolutionary platform to find the audiences most likely to meet specific goals for their content. Interested in learning more about Keywee? Click here to request a demo.